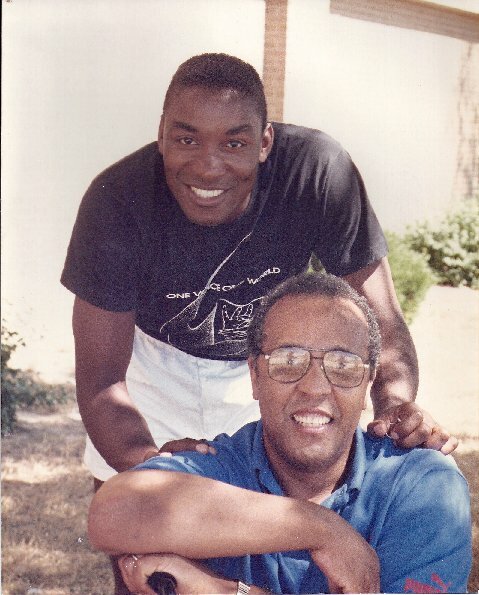 Back when I was teaching at Michigan State, I met Morris Thomas, a fellow professor in the geography department. 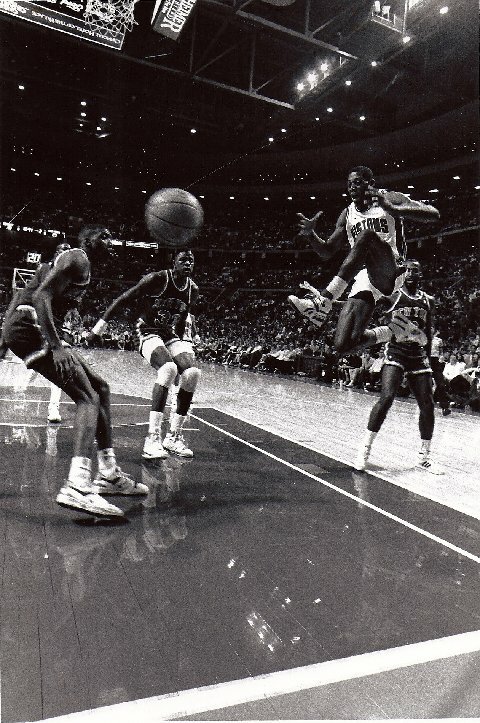 Morris remains one of the most popular professors on campus in East Lansing, but he also possesses one of the best collections of Detroit Pistons photographs known to man. 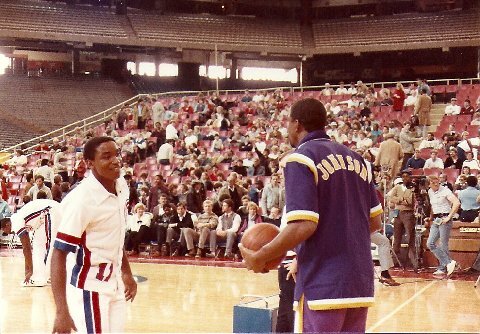 In 1982, Morris got the gig as the official photographer for Isiah Thomas’s (no relation) summertime basketball camp in Lansing. 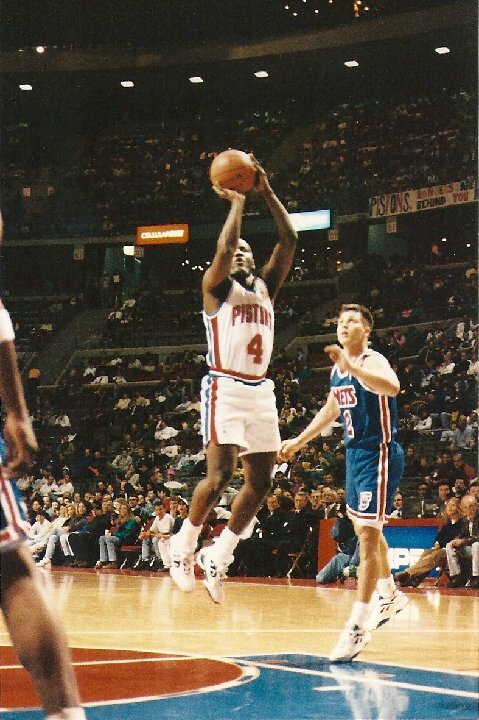 He got along with Isiah, and asked him if he could take some photos at Pistons games. 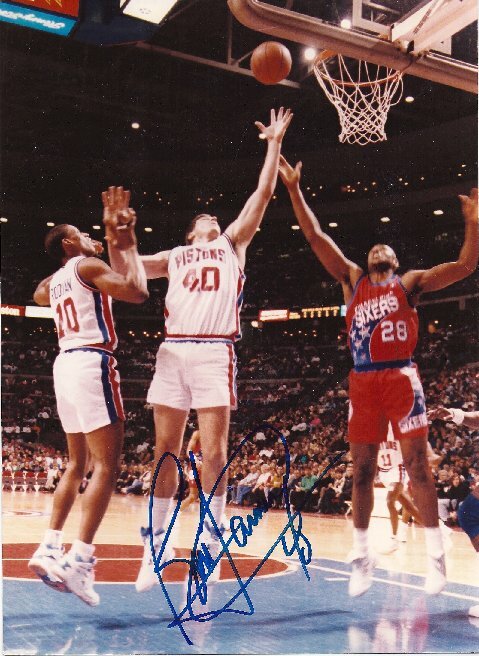 Isiah obliged, and Morris found himself credentialed as a photographer. 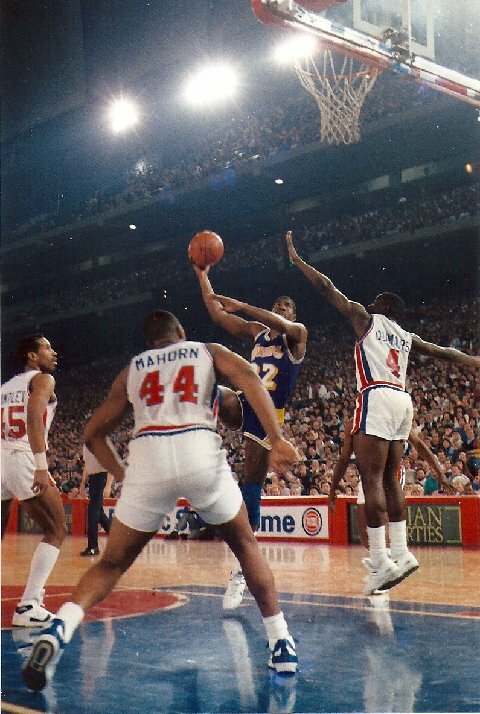 He took thousands of photos from underneath the baskets at the Silverdome and the Palace from 1982 to 1994, including many at the height of the Bad Boys era. 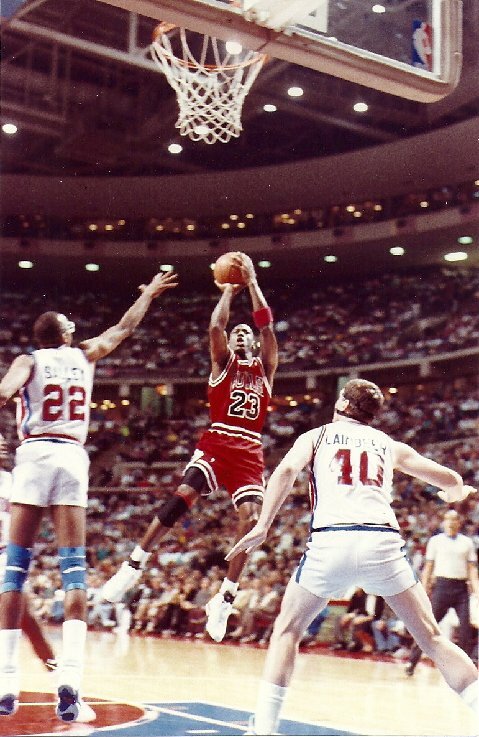 When I found out we were doing Detroit Week at Grantland, I knew I needed to reach out to Morris and get him to share some of his photos and commentary. 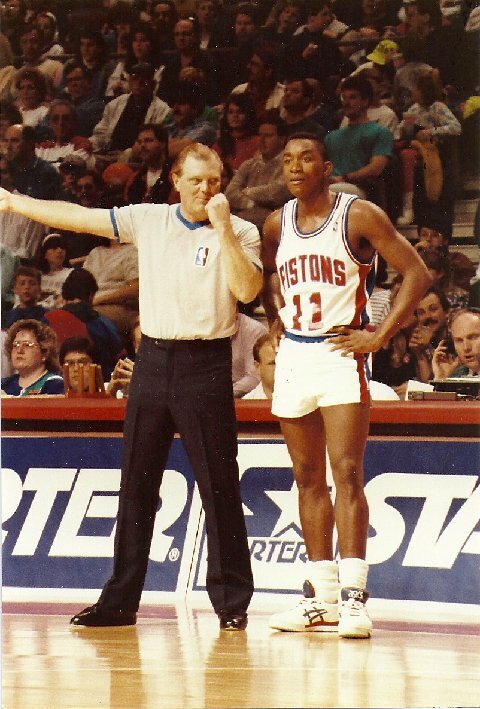 Isiah Thomas and Professor Morris Thomas. Bill and Jalen’s Playoffs Preview: The NBA Heat Check Championship Belt, Fading Stars, and More!